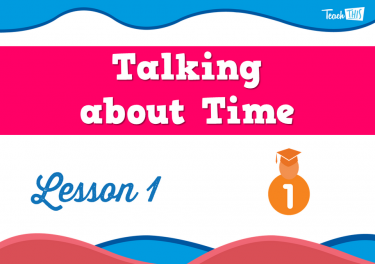 Understand terminology used in passing of time. 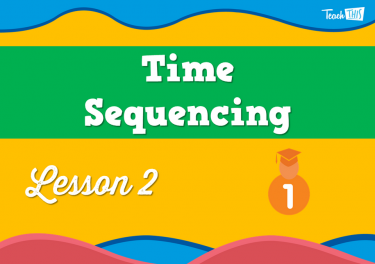 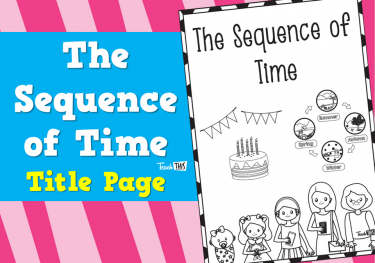 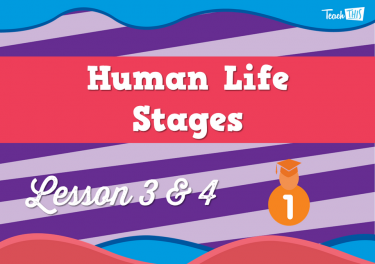 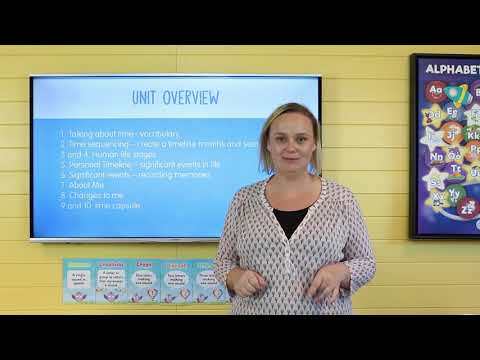 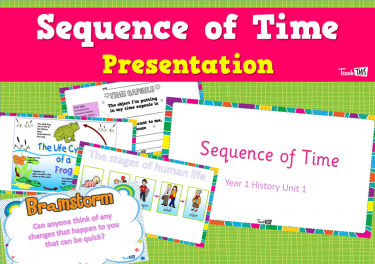 Introduction to the new history, where students learn all about the sequence of time relating to human life stages and timelines. 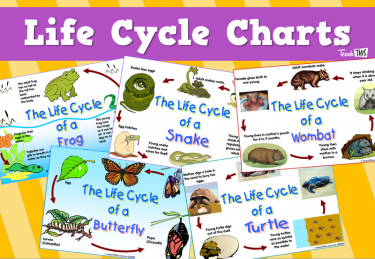 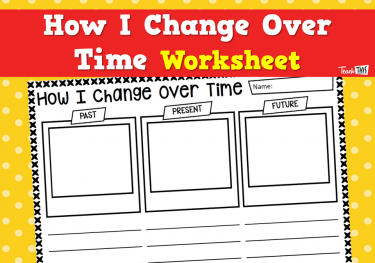 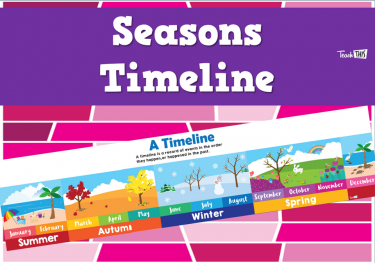 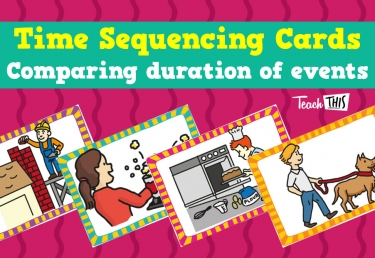 In this lesson, students will investigate that certain activities take time and how time can move between months of the year. 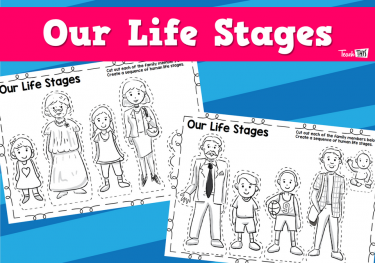 Students will investigate the different stages of the human lifestyle and how they change over time. 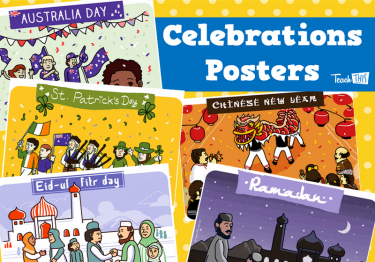 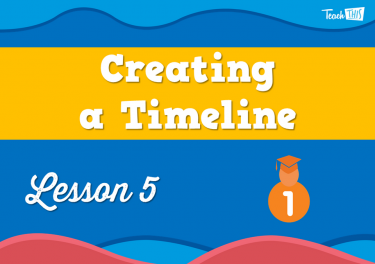 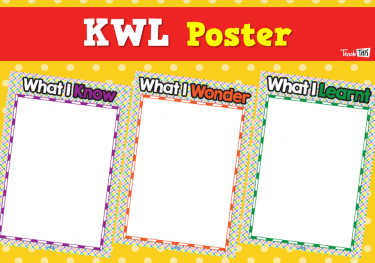 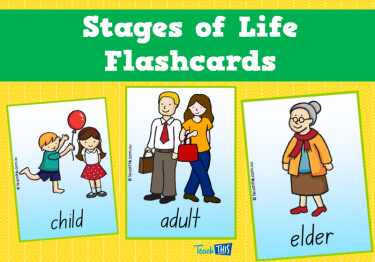 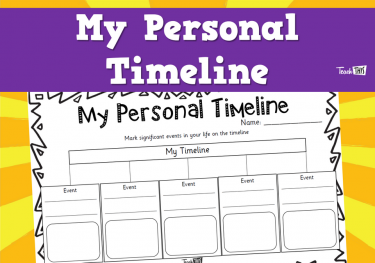 In this lesson, students will create their own timeline about significant events in their life. 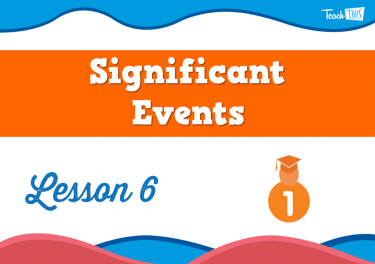 Students look into significant events is important in our life because it makes us all special and is part of our history. 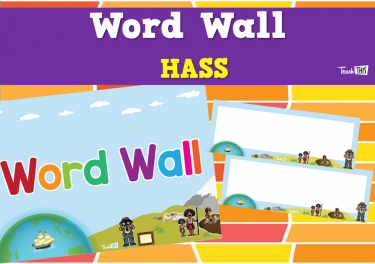 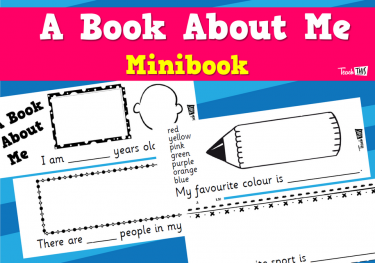 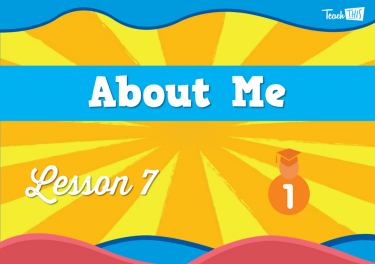 In this lesson, students will be talking about the things they like and how sometimes others may like different things. 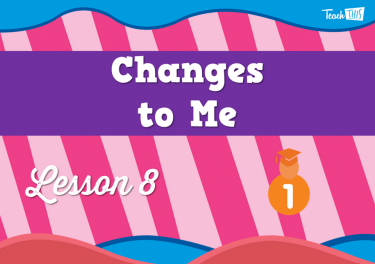 Students will learn all about the changes that happen to everyone, and how these changes can occur quickly or take a long time. 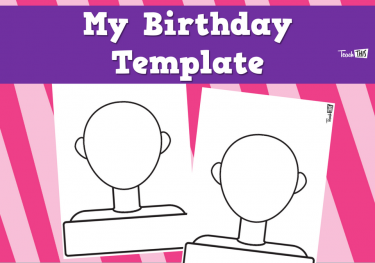 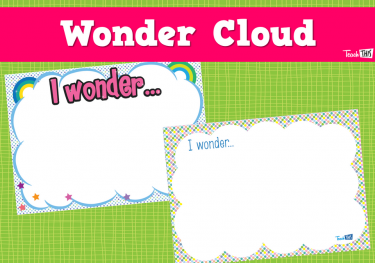 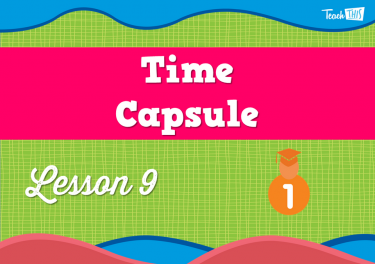 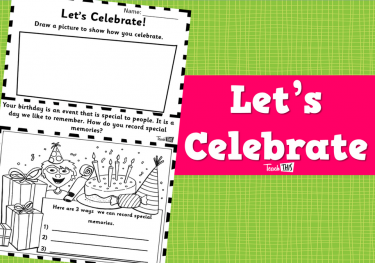 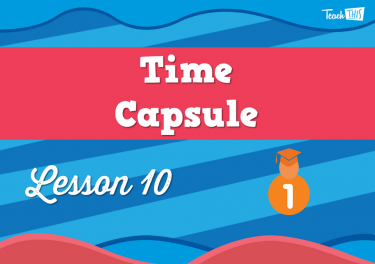 In this lesson, students will create a time capsule. 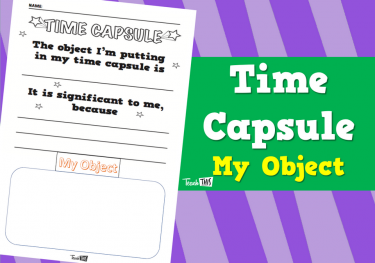 Students will continue their time capsule they started on in the previous lesson.